The forever classic Air Force 1 Low Jewel takes the top spot as part of this week's final spotlight. 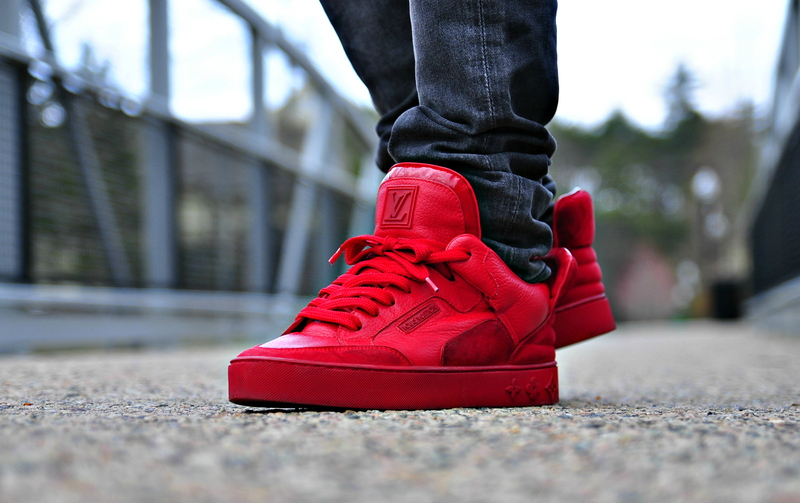 Today's supporting cast features everything from New Balance favorites to Jeremy Scott teddy bears, along with one of the most impressive styles out of the Kanye West x LV collection. One of this year's biggest releases from the Jordan Brand also made the cut, as well as an often forgotten classic from Nike SB. 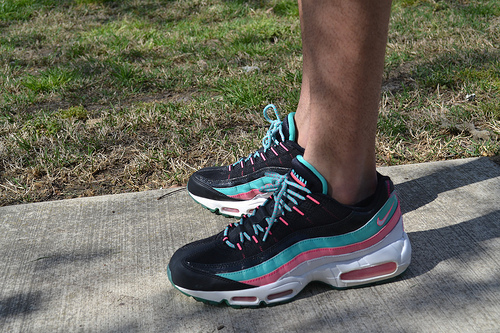 PenguinDoctor in the "Miami Vice" Nike Air Max 95. 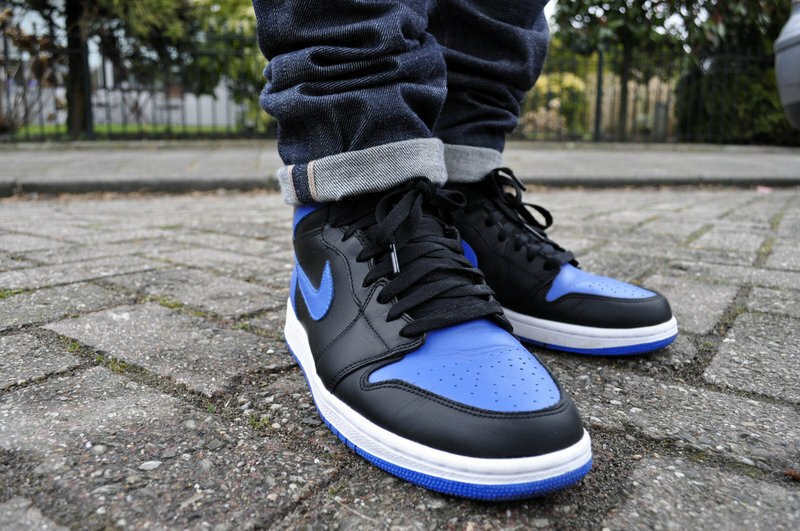 EduardKJ in the Air Jordan 1 Retro High OG. 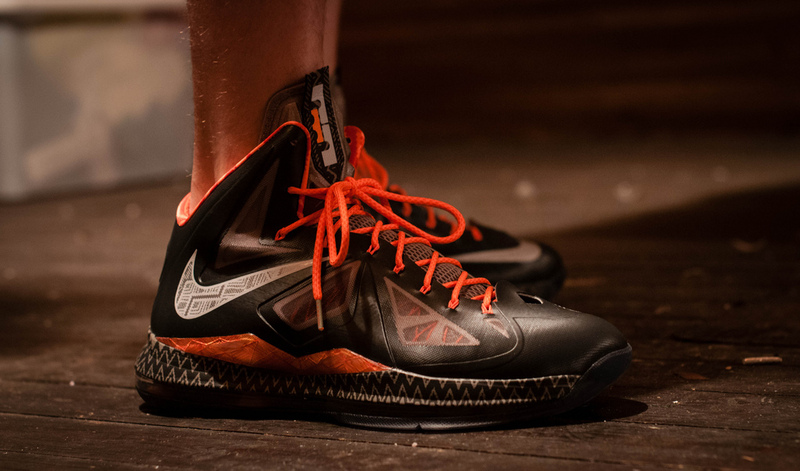 Tomat3 in the "Black History Month" Nike LeBron X.
Neku in the Kanye West x Louis Vuitton Don. 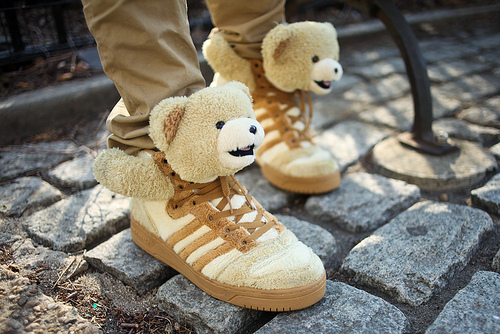 Afroman1796 in the adidas Originals JS Teddy Bears. 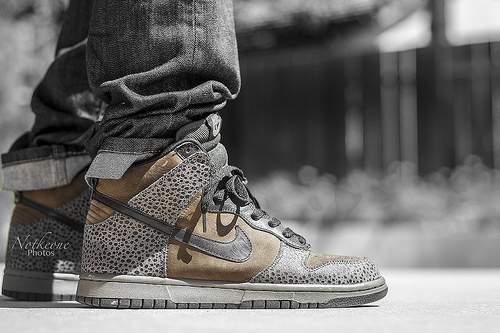 NotKeone in the "Safari" Nike Dunk High. 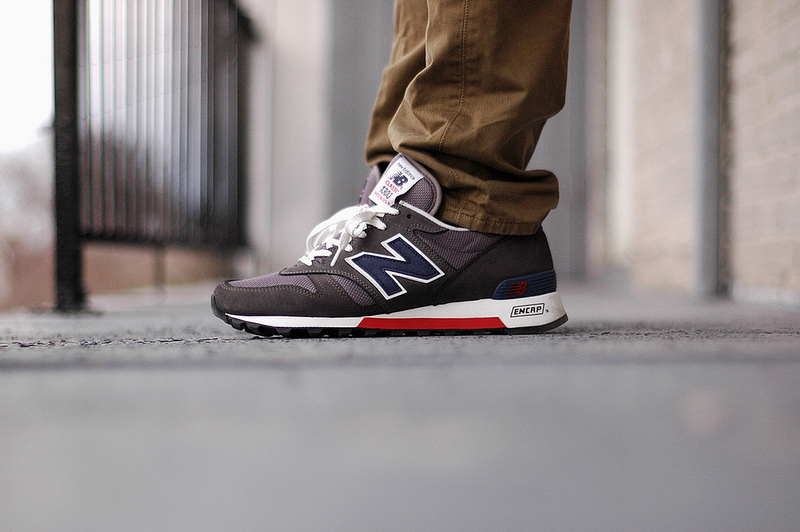 TheNewYen in the New Balance 1300. 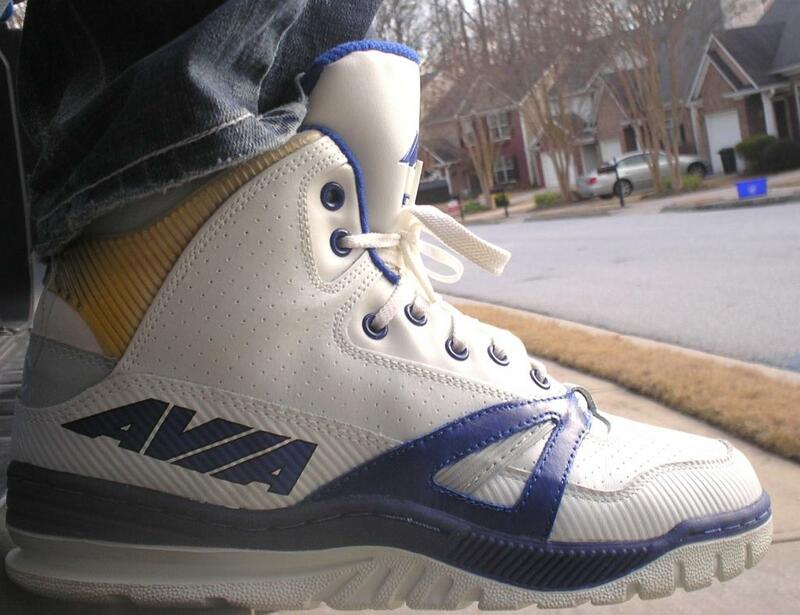 KVegas in the 1990 Avia 879. 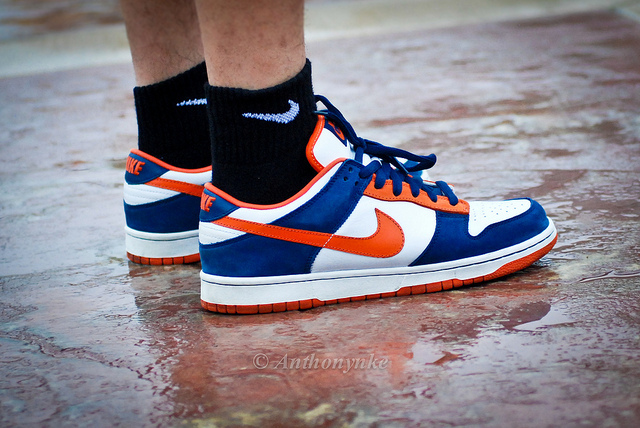 SBFiend in the "Bronco" Nike SB Dunk Low. Snide in the Nike Air Force 1 Low Jewel.